Founded in 2009 as a one-man band and in 2011 becoming a full act, in Ninkharsag words, they play ancient Black Metal art exclusively. 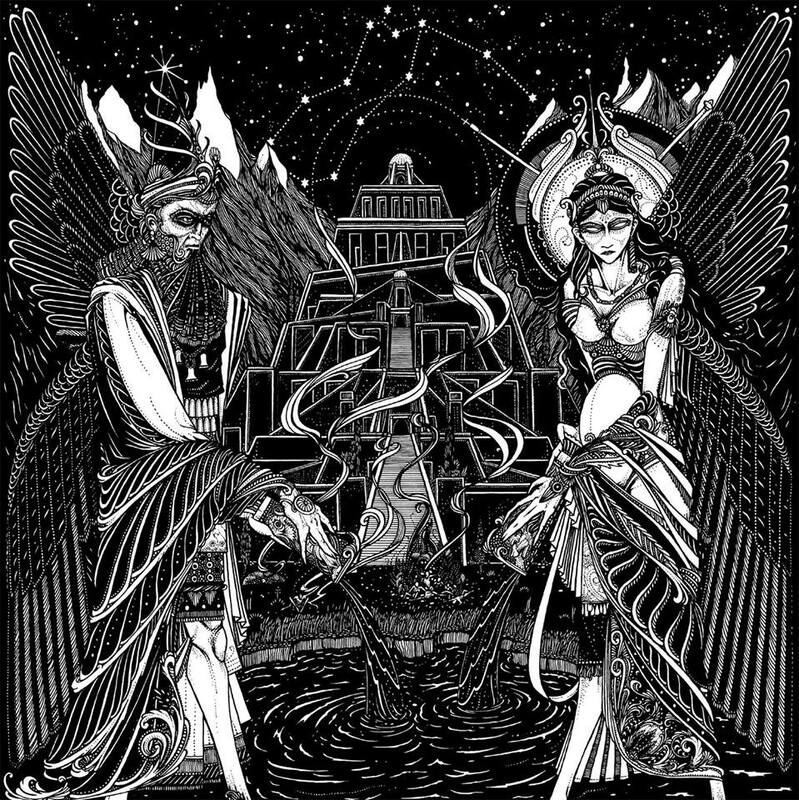 Having released a demo in the year 2011 and a single in 2013, now we can enjoy the band’s début full-length album titled “The Blood of Celestial Kings”. 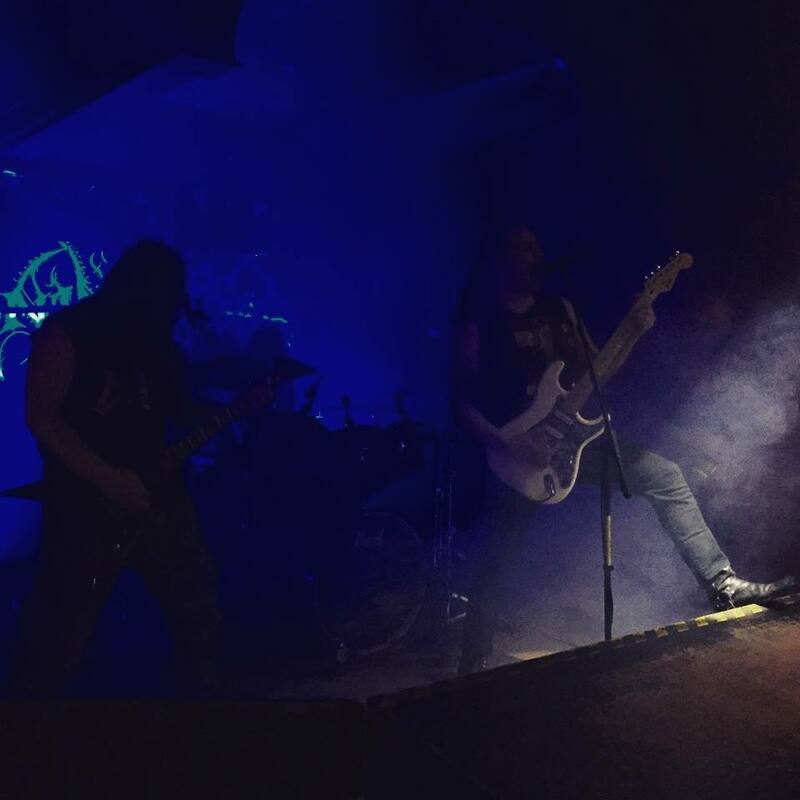 Inspired by magick, dark history, nature and warfare, Ninkharsag delve deep into forgotten lore to add a feeling of ancient archaism to pervade their musical themes. First, “The Blood of Celestial Kings” was my primary contact with Ninkharsag’s music. I was randomly looking for new bands to listen to, as I enjoy getting to know more and more bands, and I was utterly pleased with their work. 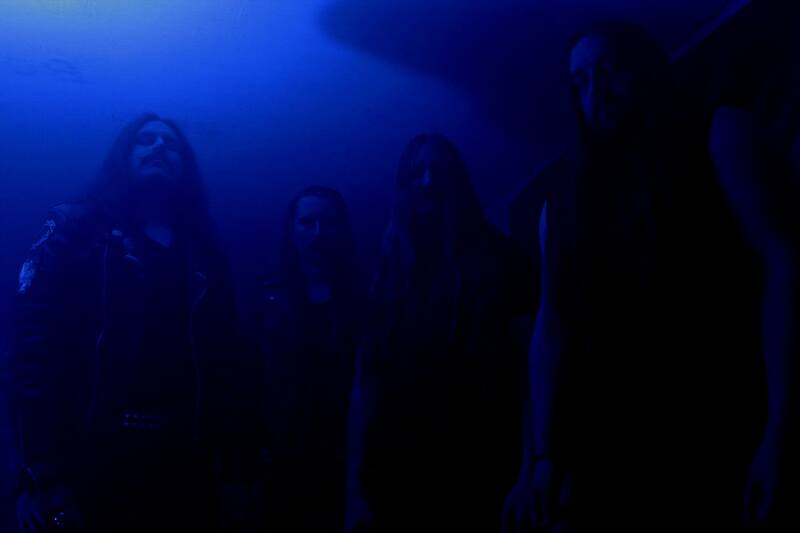 In fact, 2015 has been a great year for Black Metal so far. 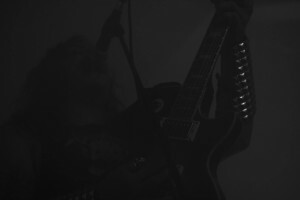 There are many works out there, from some prominent bands as well as more underground ones, which are indeed a breath of fresh air in the scene. And in my humble opinion, “The Blood of Celestial Kings” are among them. Even though this is their début work, when it comes to a full-length album, just to make sure, you can clearly sense that this is a mature band, with excellent musicianship, that took the years to improve their abilities. Actually, not only that, but we also should praise the creativity of this band, since the music is varied, interesting and, although we can detect some influences here and there, they are not simply carbon copying them. 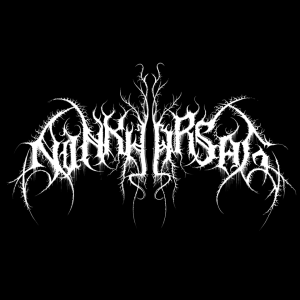 While listening to the music, you have the impression that Ninkharsag has (or have) added their own brand, their own visions into the music. In addition, the songs just do not plainly sound like one another making it even hard to difference each other, what unfortunately happens to some bands. Indeed, there are many qualities to “The Blood of Celestial Kings”. 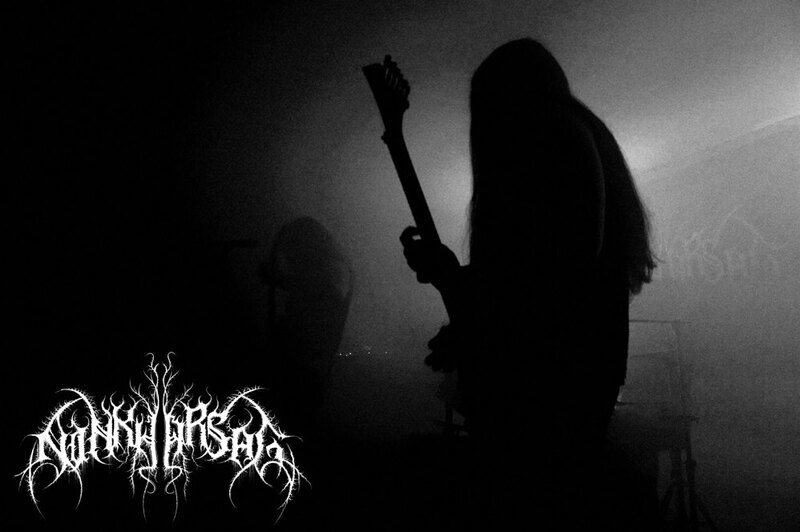 As for a little description of the music, we have a fast, aggressive Black Metal that is well composed and, at many times, catchy, but still maintaining an evil aura. Something quite “rare” happens here, you can listen to the bass with no difficulties what so ever and it sounds great! 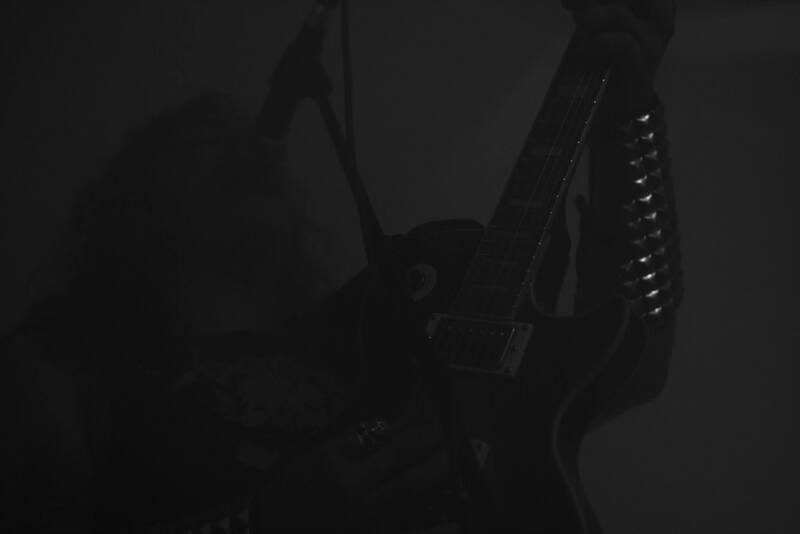 The guitar work is gorgeous, being melodic and furious, filled with incredible riffage. The vocals are anguished and tormented, fitting very well the instrumental part. I always listen to the album one more time while typing a new post and, my friends, this is really good! As simplistic as this may sound, it is really how I feel; the music is impressive, old-school, but with modern touches, epic and intense. The album’s production, much like the music crafted by Ninkharsag is raw, giving more room for the guitars, but you can obviously enjoy all the instruments in “The Blood of Celestial Kings”. 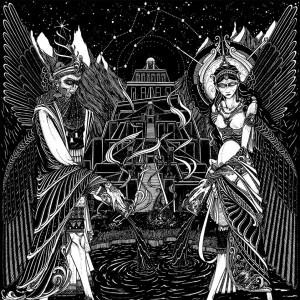 I believe that the regular Black Metal will appreciate this type of production. Like I said, it is raw and abrasive, but not like a lo-fi tape recorded in a rehearsal room, far, far from that. 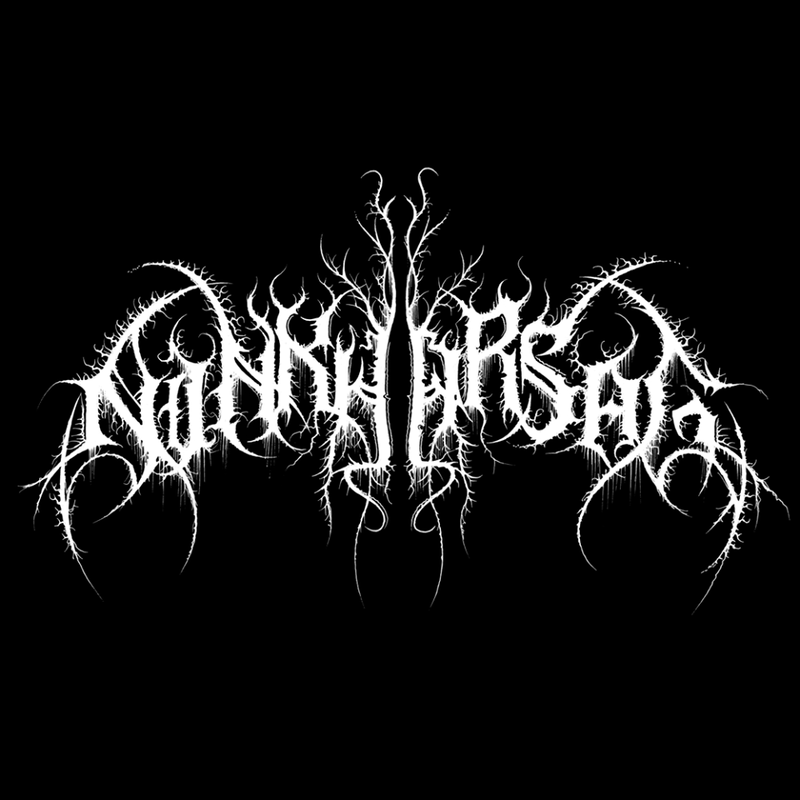 So, my dear friends, I invite you all to give this band a try, there are legal ways to listen to their music and, if you happen to enjoy it, please, support and or promote Ninkharsag in any way that is possible for you.